This month I was lucky enough to try out an amazing brand. Seen in the likes of Marie Claire and BAZAAR magazine, Malée is a brand inspired by Africa. The beautiful landscapes, the fragrances and more are taken into account when they create new products. 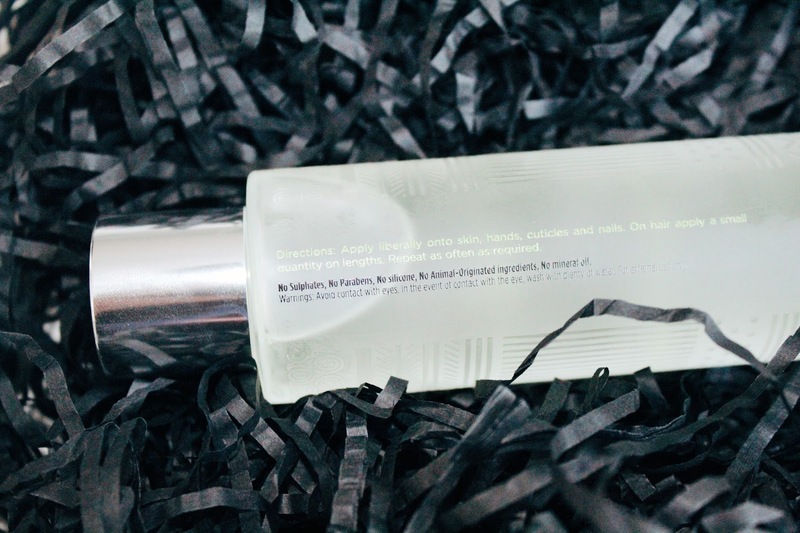 And, paired with healing and pampering formulas, it’s hard not to enjoy what this brand has to offer, especially with such beautiful packaging. 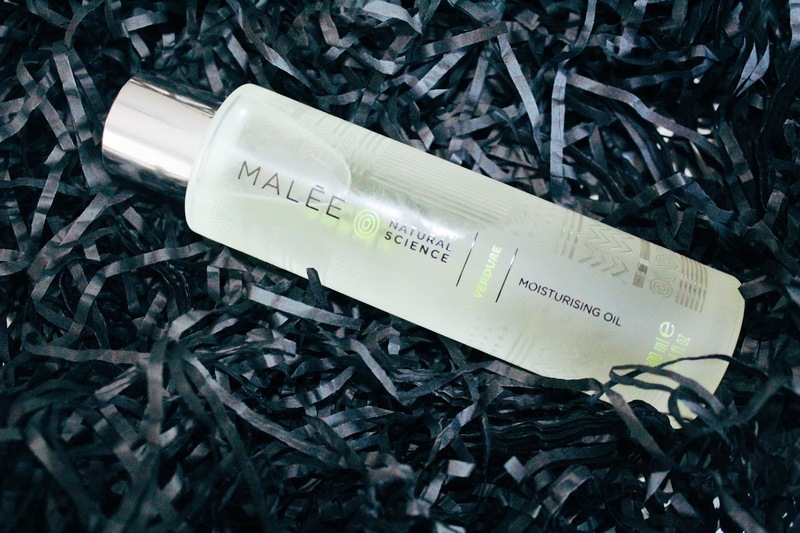 Malée is becoming such a cult brand right now, and I’m so happy that I got to try it firsthand so that I can experience the hype I’ve seen so many bloggers talking about. 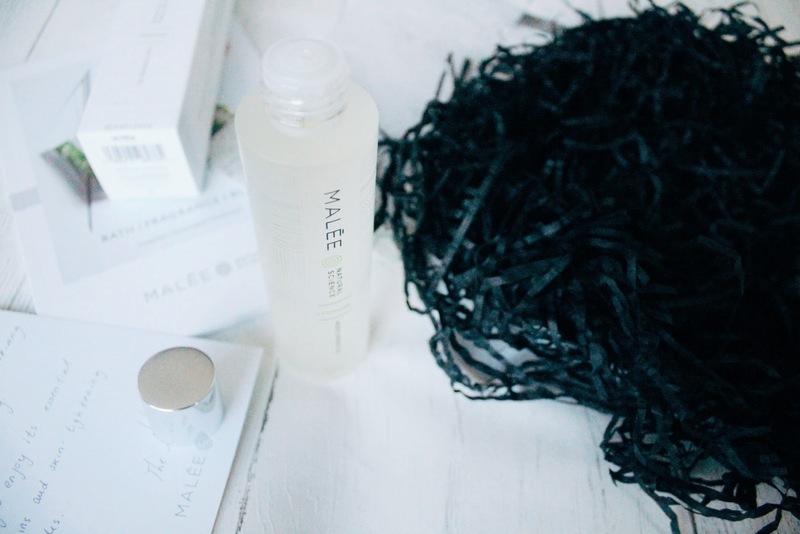 On the Malée website, you can find a range of products. From candles to perfumes with lush scents, to hand creams and room mists. 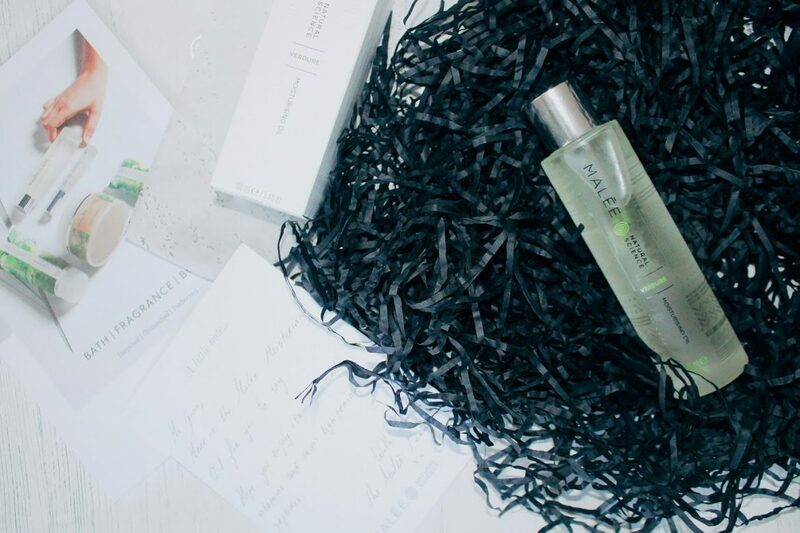 When asked what I would like to try from the brand, I was drawn to the look of the Vendure Moisturising Oil, and I wasn’t disappointed. I’m honestly not surprised that this was shortlisted for an award at the Mama and Baby Awards this year. The smell is something I haven’t come across before. Made with Rosehip, Argan, Coconut and Almond oils, the product soaks into the skin easily and doesn’t leave a sticky residue. I could smell the oil for hours afterwards on my skin. Now, this product can be used anywhere. Face, nails, body, you name it. So far I’ve used this as a body and hair oil, and so far so great. My hair smells like holidays and isn’t as dry as it has been the past few weeks. I can also imagine this oil would be great to use as cuticle oil when you’re doing your nails, so I’ll definitely be trying this when I get the chance to! 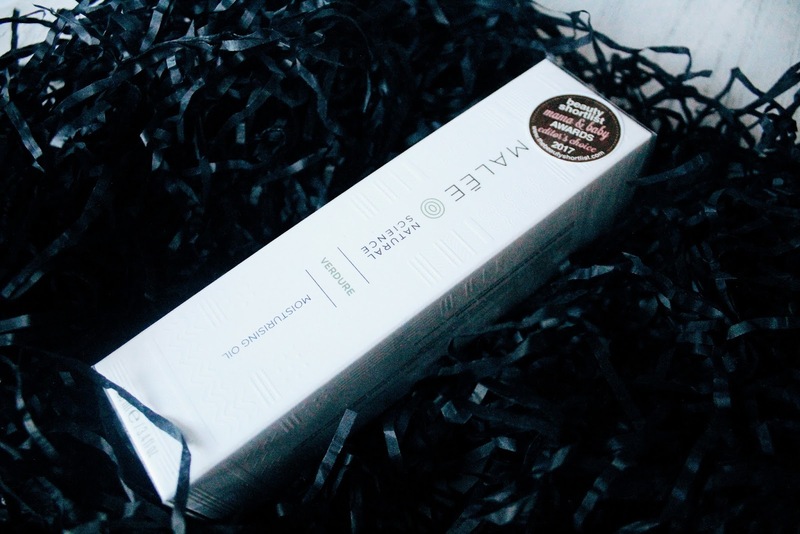 Products from the Malée brand have 100% natural ingredients and are rich in vitamins as well as antioxidants. The company strives to use products that are natural for the skin, and they avoid using unnecessary products which can harm us and the environment. This oil comes in a glass bottle and cardboard packaging, which makes it easier to recycle once you’re finished using it! Another thing I love about this brand is its initiative to remain cruelty-free. Despite owning many beauty brands that partake in animal testing, I’m slowly finding new products which can help my skin issues without testing on animals, which is something I’m really proud of. Have you tried this brand? What do you think about it? I've never heard of this brand but it sounds just like my kind of thing- SO happy to read that they're a cruelty free brand. I'll have to look out for their products! It's so lovely to be informed of brands that we may not discover otherwise, thank you for sharing! I've never heard of this brand! But it sound great! Thank you for sharing! This brand sounds great – I'm definitely interested in trying this.